Opening my crisp, new planner, I perused the empty pages and thought through what the new year would hold. I put my pink pen to the page and began filling in the dates of the events, birthdays, and plans I knew would fill up each month of life. My life was full to the brim, and not much could be added to my agenda. I do this every year. I purchase a beautiful new planner, and I begin dreaming. I think of what the future holds and imagine the goals and dreams I might conquer. I daydream about traveling and accomplishing big things for God. God’s dreams instead come one teeny, tiny step at a time, and if I really pay attention, I might get it right the first time around. Many times I jump ahead in my own power and planning and end up having to backpedal to the place God intended all along. Looking back on some of my planners of the past, I never would have included the things that ended up filling my life. I never dreamed of an emergency wisdom tooth removal or vertigo that would land me in an emergency room, unable to care for my children. I never dreamed of strained relationships, loss, or cancer. But God knows about these things that are going to fill our calendars before they even happen. He knows the things He will call us to when we think we have it all figured out. He knows the people He will put in our path, and He knows who will obey His call and follow through each step of the way. Foster care was never written in my planner. Although I babysat by age eleven, the thought of caring for someone else’s children did not interest me in my thirties. Oh, I love babies, but handing them back to their mother’s arms after they pooped or spat up filled me with a sense of relief that cannot be explained. I often told my friends I’m not good at taking care of other people’s children, as a way to warn them not to ask me to babysit. Perhaps I was trying to coerce myself out of what God was telling me, but I could not wrap my mind around why God would want our family to foster. My patience was thin enough with my own children. Cleaning up spilled milk after my own little pumpkin was bearable, but the thought of cleaning up after more than my own didn’t sound exciting or fun and definitely not like a dream come true. We knew what God had said to us. We knew what we needed to do. I was scared of the unknowns, and terrified of the reality and the harsh awareness that—I might give seasons of my life away to care for a child that I might not get to keep. I knew I might spend sleepless nights loving, rocking, and singing to a child, and learning a new sort of patience with him or her, only to get a call that the birth parents were ready for their child’s return home. A baby I made mine could be ripped from my hands with no time to transition. No matter how hard it is to understand God’s direction in our lives, when He speaks, we must listen and obey His voice and realize He has the master plan. He knows the details and the outcomes before we even choose to follow or reject His leading. Tweet This We can try to scheme and paste our five-year plan on the wall of our lives for all to see, but God’s purpose will always prevail. After following God’s dream for our family we have a learned a new beautiful way to live. 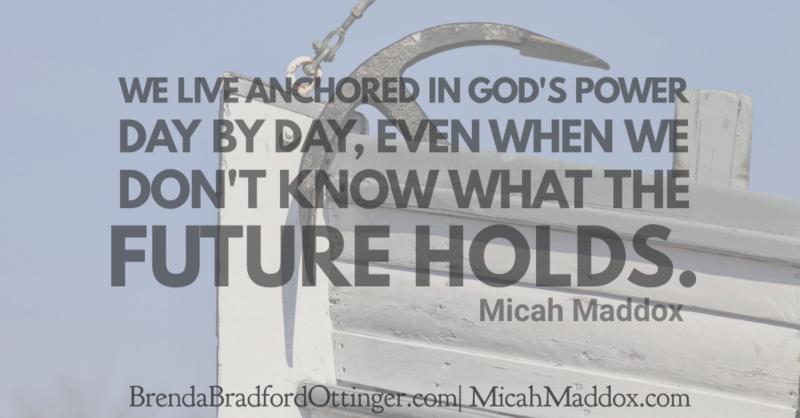 We live anchored in God’s power day by day even when we don’t know what the future holds. We rock our foster son everyday and love him deeply knowing God has a dream for him too. I am one of those people who pulls out a planner every year to fill the empty pages. It is true that over the years God has changed the way that I plan, trusting Him for one day at a time. Blessings. Brenda, so happy to see Micah’s beautiful words here. And, Micah, the words “new and beautiful way to live” sound so much like the promise of the Gospel. Jesus said it first, and now you are making it plain for this day! 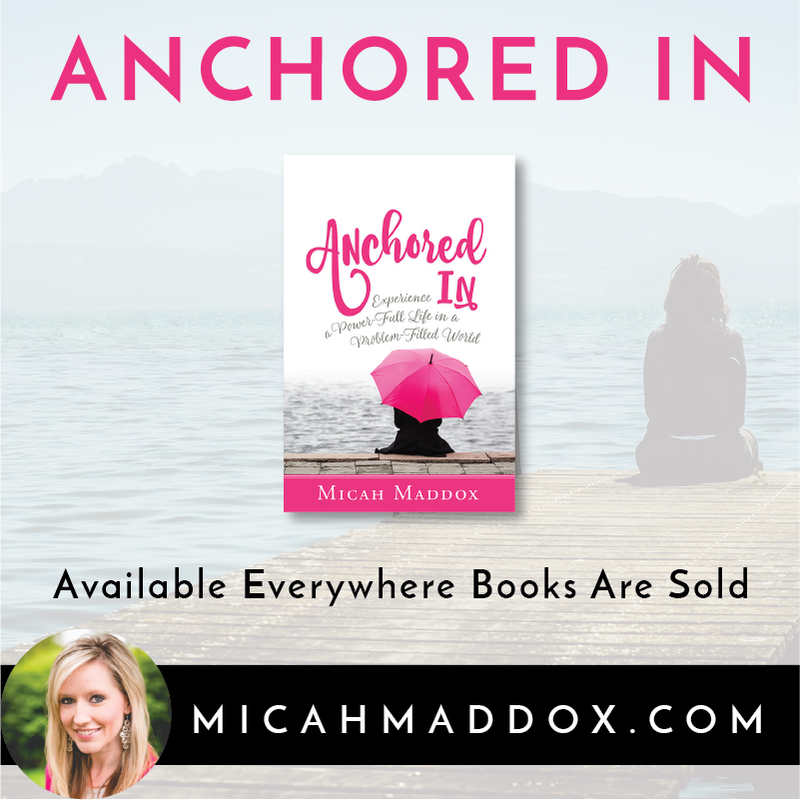 “No matter how hard it is to understand God’s direction in our lives, when He speaks, we must listen and obey His voice and realize He has the master plan.” Amen, Micah! Thanks for this good message we all need to be reminded of today and thanks Brenda for bringing it to us and for all you do to foster our community! Hi Micah and Brenda … such a beautiful clear picture of why we should hold all our plans loosely, in open hands. And use a pencil with a great big eraser when filling our calendars. So glad to finally read an excerpt from her book — thanks for sharing here, Brenda! I relate with the 5 year plan desire….we can make our plans but only the Lord can lead us and it is a good thing. Bless you! Beautiful words to share Micah. My family served as a shelter home and foster family for many years. It was a very blessed time and I am grateful for this experience. Just yesterday, I contemplated the thought of serving as a foster home for children. We have many friends who serve as foster families. I can think of no better way to extend love and care to others. Thank you for sharing and I look forward to reading your book! Brenda, you are a wonderful inspiration and encouragement to all! Such sweet encouragement today! I love that God knows our days, even when we don’t. I often wish I had that master calendar, the one with all the days filled in with exactly what would happen. But the truth is, I’d never understand it. I’d look at it in disbelief, overwhelmed by all the unknown between the known. So grateful He doesn’t give me everything I want, and that He knows all my days. I love how you wrote this post. My daytimer too holds so many events that I didn’t have planned and tried to avoid but it’s comforting to know when they happen God is right there walking us through. Thanks for encouraging me today! Praying God’s richest blessings over your lives today. Beautiful, Micah! I thought I was content when our kids fledged…but now we have two teenage boys living with us and transitioning from high school to junior college. You’re so right, when we do what God asks, we find the ability to do it (and it brings us happiness that we could never have imagined). I love a fresh calendar at the beginning of each year, but you’re right: we never know all the adventures that God will write in those blank boxes. It’s all a mystery to us at the front end. My husband had vertigo for a season and it made me realize how I take my non-dizziness for granted. There are so many ways we are blessed that we never even realize. Thanks for sharing this, Micah and Brenda. Yep, that is me the back pedaler. I love making plans and seem to get way ahead of God. I find myself looking back and checking to see if God is on board way too many times. I find it is a lot easier to be in touch with his plan from the get-go because changing back to his plan can be frustrating. 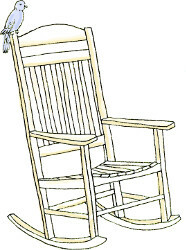 I am getting better but as I sit I am wondering about a few things I jumped on that might not have been his plan. I loved hearing about your fostering children. I too have always thought it would be too hard to hand them back but I know when GOD calls us to something he also equips us for the job. Still can be painful. Loved this post and your book sounds wonderful. Micah, I probably know more than I should about getting ahead of God, but that’s another story. You’re so right that God doesn’t usually give us the 5-year plans or even the 1-year plans we might like. Often, He gives us just enough light to take the next step. Thanks for sharing here on Brenda’s blog. Have a great week in the Lord.